Our members are almost entirely American converts, drawn to Eastern and Western Orthodox Catholic Christianity for its unbroken line of fidelity to that faith founded by Our Lord Jesus Christ Himself, upon His Apostles and Holy Scriptures. All services are in the local vernacular. 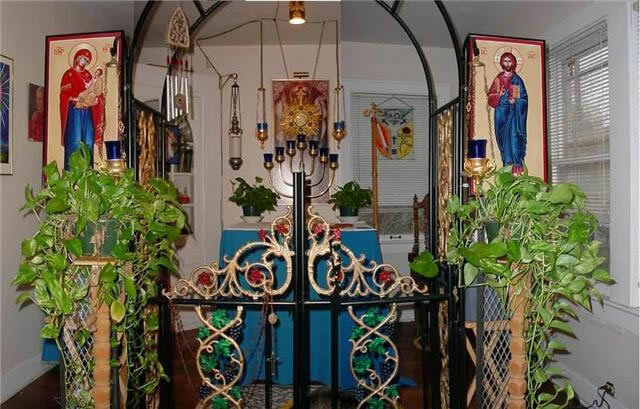 Our clergy and our various missions and parishes strive to maintain the traditional Orthodox ethos, and the ancient way of life and worship within an American context.